Thank you to everyone who entered last week's Zumer Sport Football Prize Pack Giveaway! 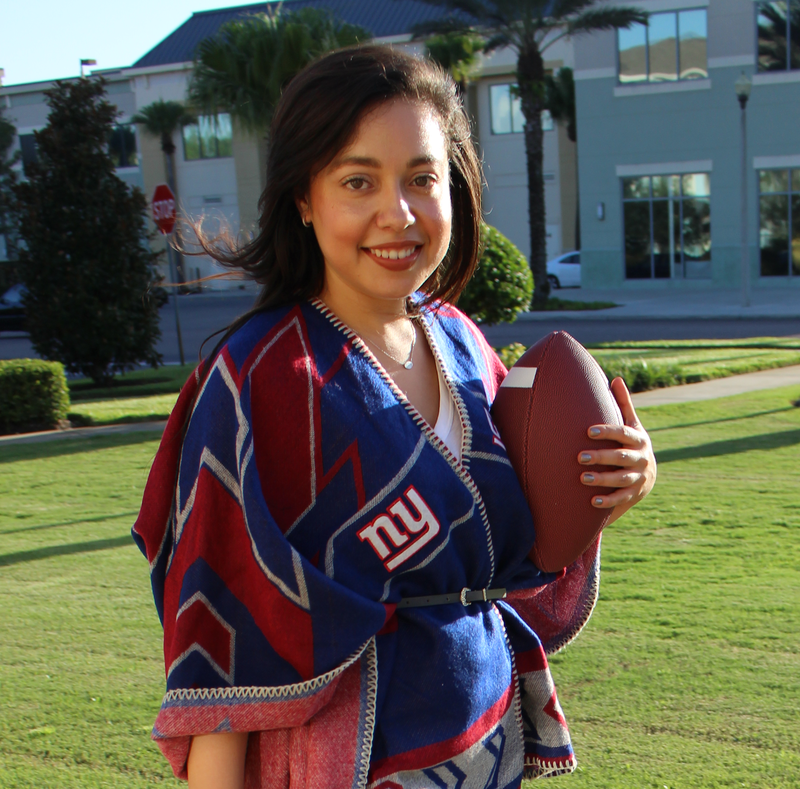 One football-loving TSR reader will score a toiletry case, business card holder, eyeglass case and slap bracelet, all made from actual football material. Congratulations, Shemp! You'll receive an e-mail shortly with details about how to claim your prize. 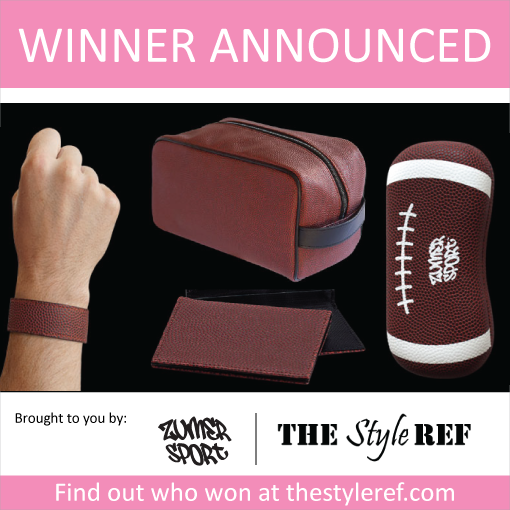 Once you get your football prize pack, share a photo of it with your fellow sports fans on TSR's Facebook, Twitter or Instagram (#TheStyleRef)! If you need a football fix before next season, check out Zumer Sport's entire selection of products for football fans. Here's to getting through the off-season!